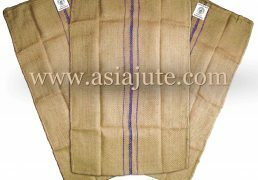 Categories: Bangladesh Jute Bag, Jute Gunny Bag, Jute Sack, Twill Jute Sack Bag. 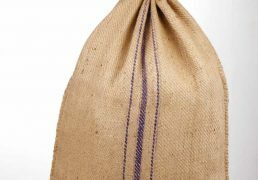 Tags: Binola Jute Bag, Binola Jute Bags, Binola Jute Gunny Bag, Binola Jute Gunny Bags, Binola Jute Sack Bag, Binola Jute Sack Bags, Binola Jute Sacking Bag, Binola Jute Sacking Bags, Binola Twill Jute Bag, Binola Twill Jute Bags, Binola Twills Jute Bag, Binola Twills Jute Bags, Copra Sack, jute gunny bag, Jute Gunny Bags, jute gunny sack, Jute Gunny Sacks, Jute Oats Bag, jute sack, Jute Sack Bag, Jute Sack Bags, jute sacking bag, Jute Sacking Bags, New Binola Jute Bag, New Binola Jute Bags, Standard Binola Jute Bag, Standard Binola Jute Bags, Standard Jute Bag, Standard Jute Bags, Standard Twill Jute Sack Bag, Standard Twill Jute Sack Bags, Std. 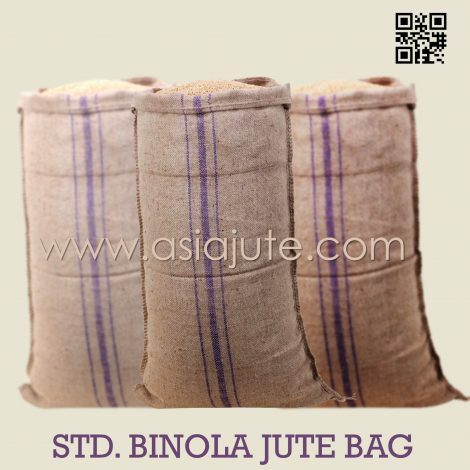 Binola Jute Bag, Std. 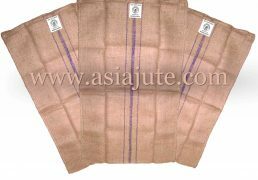 Binola Jute Bags, Wholesale Jute Gunny Bags. Eco-Friendly Standard Binola Jute Bag especially Produced by Asia Jute! 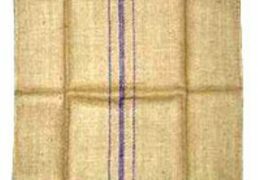 Standard Binola Twill Jute Bag has become increasing popular in fact the recent past. 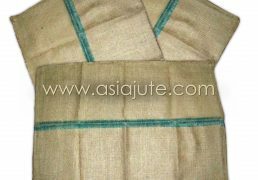 Standard Binola Jute Bag has become increasing popular in particular the recent past. 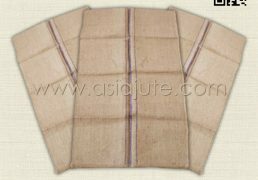 On top of this, the material used to emphasize make them is purely natural fiber and comes in natural colors. This allows the Binola Jute Bag to come out being specifically attractive and strong. 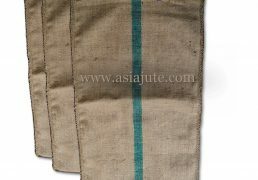 Besides the local customers, the company also supplies Standard Binola Jute Bags beyond Bangladesh. This means that it supplies individuals and retailers in particular who are beyond the country. Even people with this in mind who are beyond the country can be guaranteed that they will get the Standard Binola Jute Bag within a short time. As proof of the quality services and products important to realize that this company provides there are many reviews and testimonials from past clients. By reading these reviews and testimonials one can clearly tell that the customers especially who write them are genuine and impartial. This gives assurance especially to people who come across the company for the first time. For people in general who would like to get in touch with the company, there are contact lines. The attendants for instance who can answer almost any questions that the customers might have. 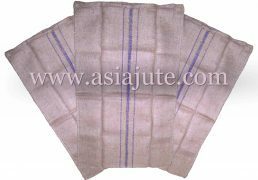 Therefore, Asia Jute is definitely a top company when it comes to Standard Binola Jute Bag manufacturing, supplying, selling in wholesale and even exporting. 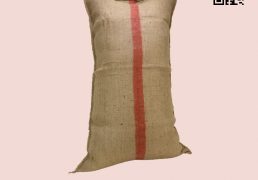 Among our offered Standard Binola Jute Bag, in particular, there are sacking bag and burlap bag or hessian bag or gunny bag. Some examples of twill sacking bags are binola twill bag, b twill bag, l twill bag and a twill bag, etc. 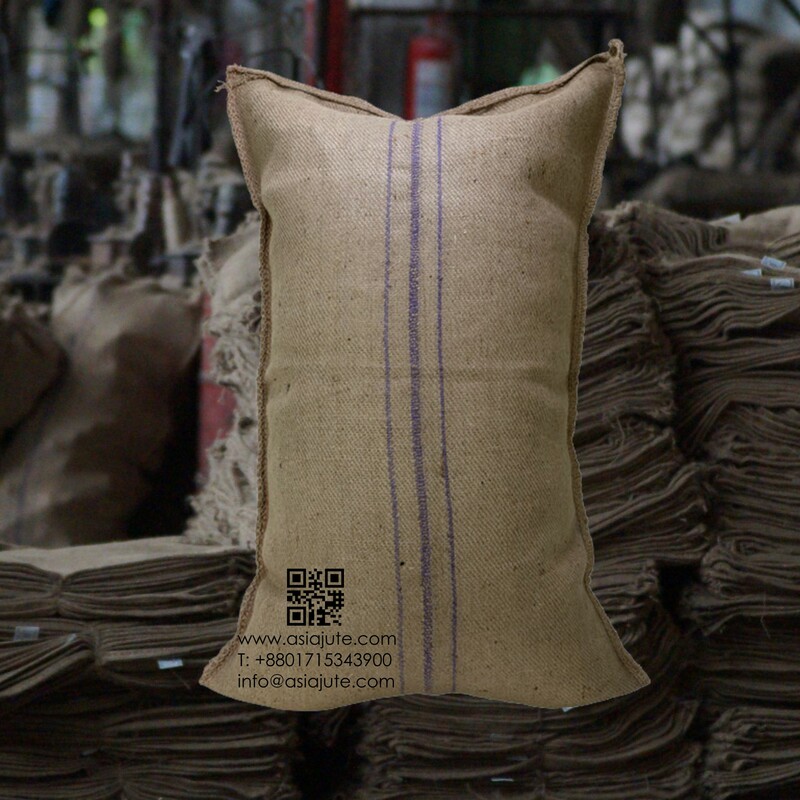 whereas light cees bag, heavey cees bag, dw hop bag, dw nitrate bag, dw flour bag and dw salt bag, etc. are the examples of dw bags or double warp bags . 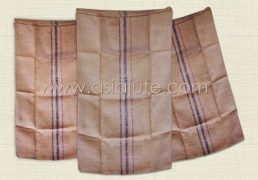 On the other hand burlap bag or hessian bag produced from hessian cloth comes with plain weave only. Another quality that makes the company stand out as a Standard Binola Jute Bag manufacturer that makes this particular company stand out is that it is always improving. This is a major factor especially considering that times are always changing. However, this company is always striving to ensure that it adapts to the changing times for the sake of the customers. The company also keeps on improving the products so that the customers can get more varieties and the products can always be of the highest quality.